Saving just one shipment of perishables from loss due to rising temperatures can pay for the system. Call us today for more information on protecting your refrigerated fleet. Our application development teams are experts at building GPS data exchange and file transfer programs needed to enable the transmission of location based data to your company’s 3rd party software applications. Our servers use proprietary redundant back-up systems along with secure transfer protocols to make sure your data is protected and delivered securely. Our GPS driven location data can give a software development expert the tools needed to greatly enhance existing corporate legacy systems or those used for dispatch, appointment tracking and/or mobile workforce management. Our flagship GPS Tracking device, the Right Trac, is the flashpoint from where this data transfer activity begins. to the client server for dissemination into the designated 3rd party application. FTP and Web Services so that we may satisfy your file sharing requirements. The Boston Global Tracking SmartButton is a configurable counting device used to count passengers and delineate entry and exit points for vehicle occupants or cargo. The device can also be used as a notification beacon for emergency purposes. The SmartButton is extremely easy to use. Simply click the buttons to populate the LED display with the number of passengers either picked up or dropped off and the data will be sent to the CountryWide fleet management application for display in the report module. Location and time stamped data can be matched with pick-up and drop-off activity for more efficient billing validation and support. 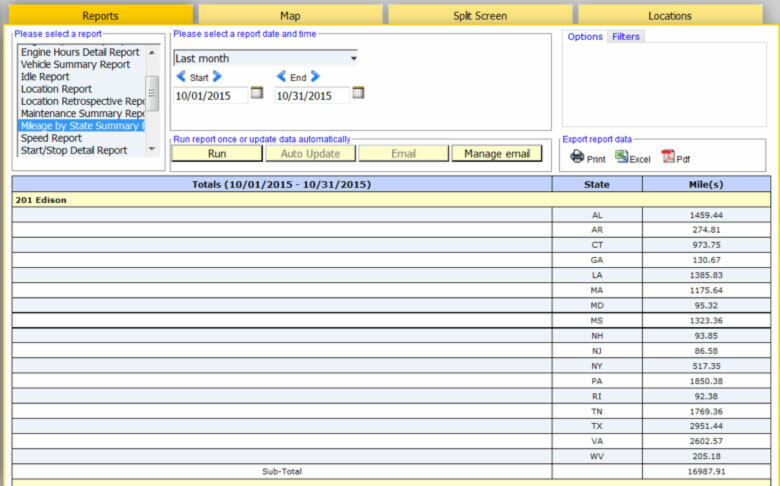 A detailed activity report can also be reviewed to monitor all historical count activity. the vehicle cab.Thedriver also has the option of logging in and out for lunch and breaks. status report which can be utilized for management review and payroll processing. 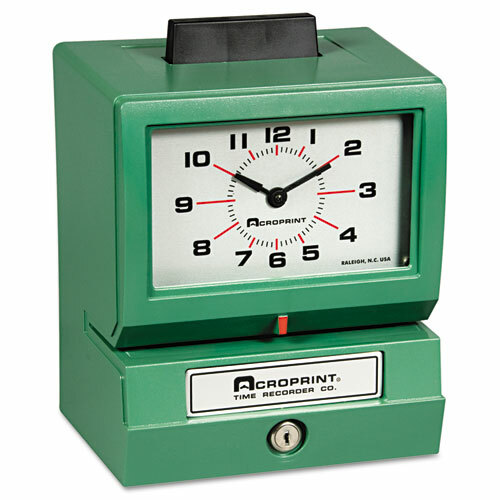 other payroll service vendors for processing into paychecks or direct deposits. 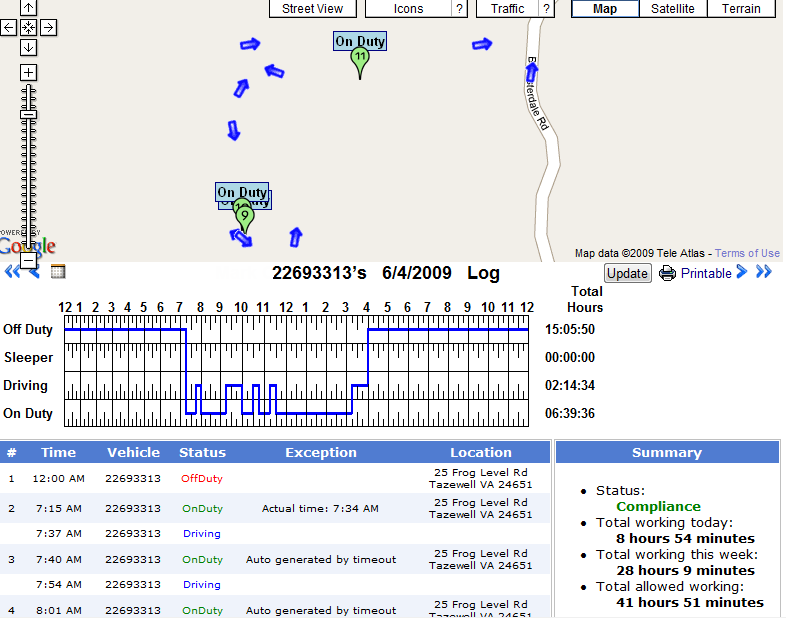 Our mobile tracking systems solve the long-standing problem of validating actual hours worked in the field. With the ability to more closely monitor an employee’s mobile work activity companies can reduce the cost and liability of housing corporate fleets on site. The Boston Global Tracking Mobile Timecard System makes it possible for an employee to begin and end his/her workday from home. The high level of discrete supervision provided by the system allows the corporate fleet to run more efficiently thereby lowering expenses and increasing profits across the board. For a dealer demonstration on how the system works please contact us at .